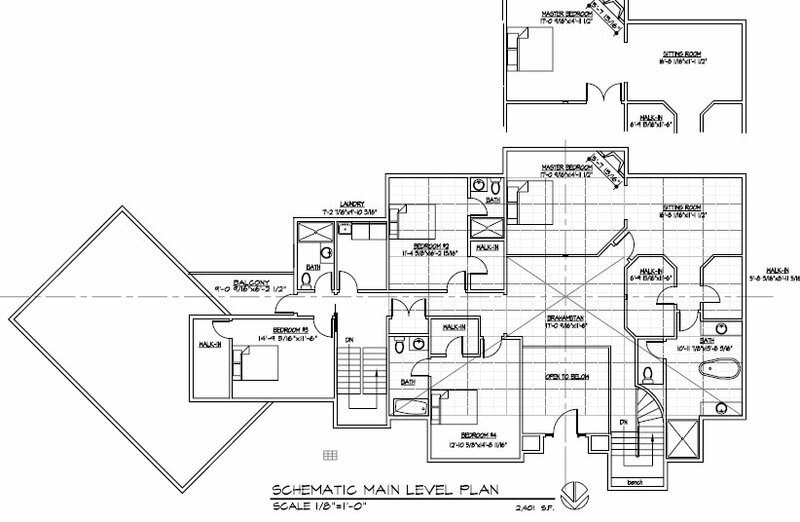 The clients were very clear that they wanted their Vastu house to respond to the traditional plan layout for their region and real estate market. 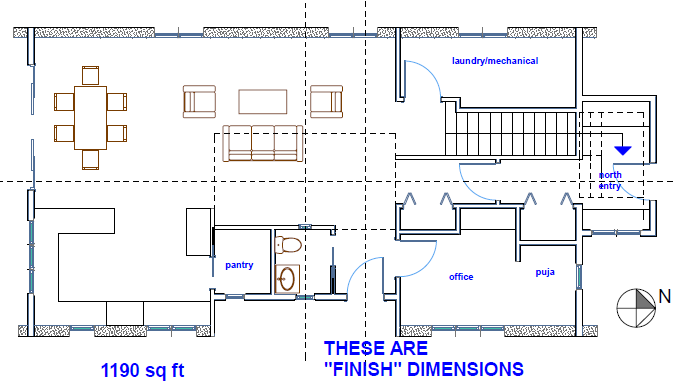 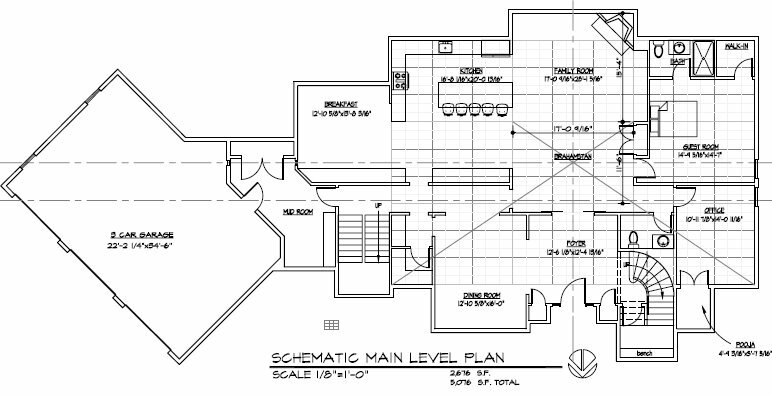 This plan is a very traditional layout for their area. 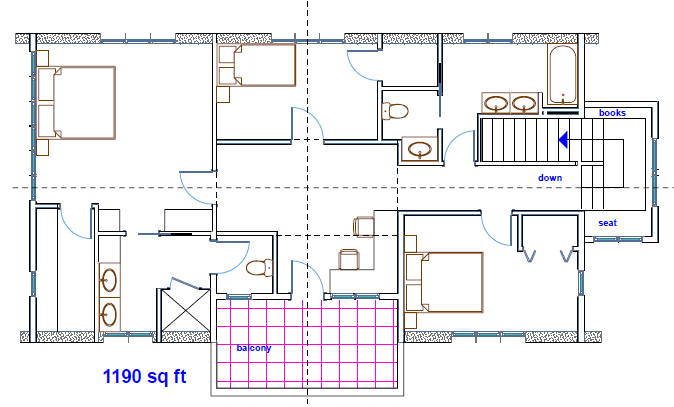 This house is a good example of a Vastu home on a narrow lot.